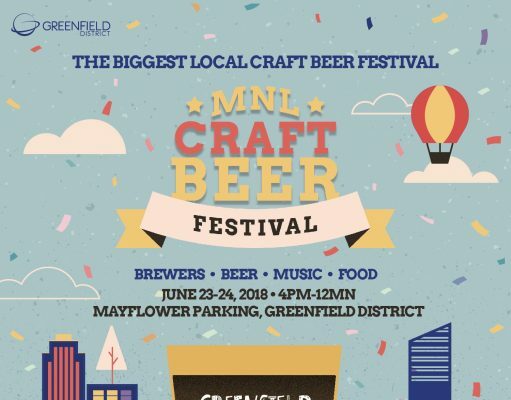 MNL Craft Beer Festival Returns! 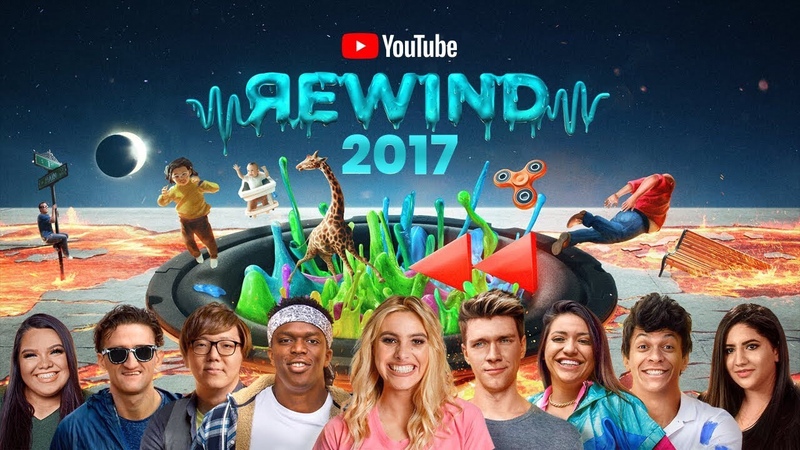 Get Out and Heads Up. There’s Supermoon Tonight! 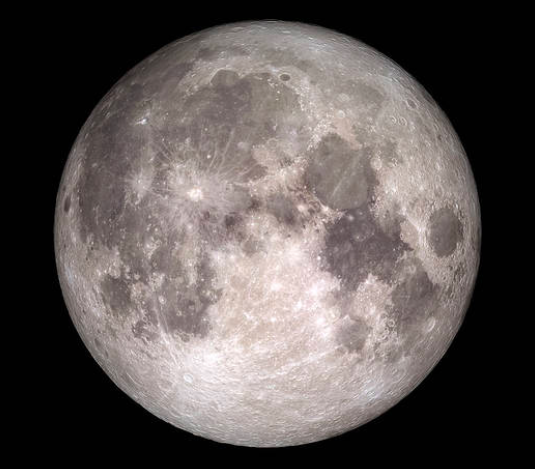 Supermoon in the Philippines, is expected to start at 7:21 PM and will last for more than 2 hours before going Full Moon at 9:52 PM, according to PAGASA.